Personally I rarely do brunch. Especially getting up early on a weekend. I can't lie, I don't think I ever get to see a sunrise or even have three square meals a day as breakfast is foreign to me. Brunch might be a doable because it's partially breakfast that gets lumped into lunch. Something light, but fulfilling enough at a late morning to early afternoon time during weekend. Hence, you can tell my brunch time is always during weekend for the late risers who really can't do early breakfast. 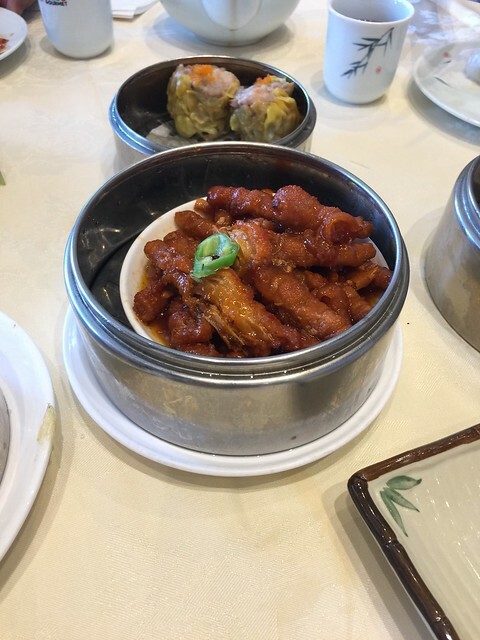 Dim sum for me is always the go to "breakfast of champions". It's the Chinese tapas for the uninitiated. If you think about it, instead of wine, you get morning hot tea and more importantly, the small bites of various Chinese essential imperial items that goes well with the tea. It's funny, Chinese do not do mimosas or champagne cocktails. Tea leaf is the essential hot herbal remedy for all bodily functions. 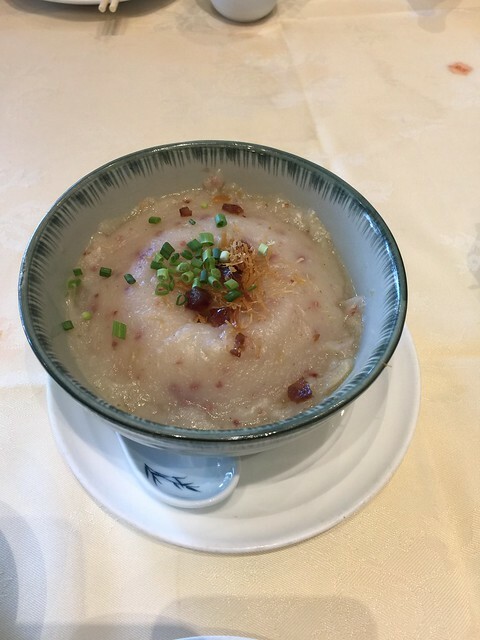 When you go to "Yum Cha" (I loathed the phrase "dim sum"), the staples included dumplings, noodle covered proteins, parts of chicken or beef in presentable manner, and cute bite size desserts. Apparently, it's a win for the whole family. 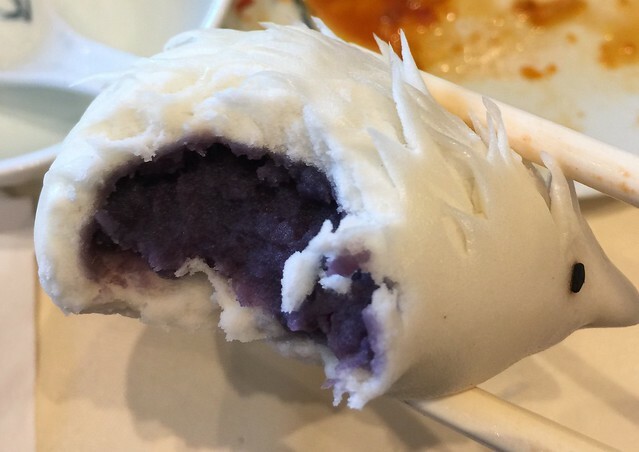 There are so many options in the West side of San Gabriel Valley, but the trek to Xian Yuan Gourmet was not for the typical fare of Cantonese brunch, but we're in it for the cutesy steamed taro bun that was crafted to a hedgehog shape. 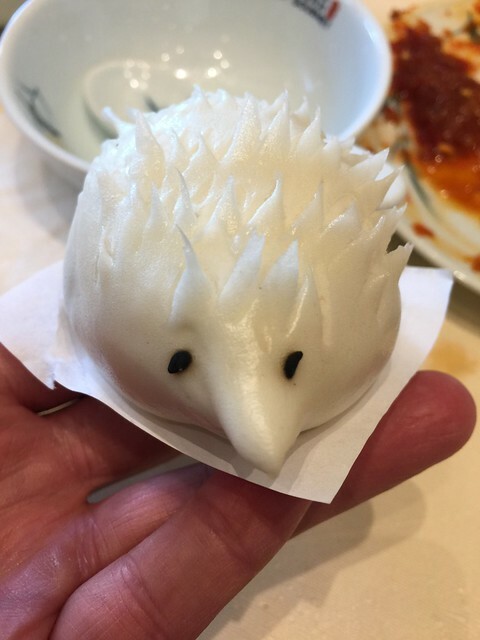 It's weird, but that's how it is now in the foodtography world of Instagram where we needed to get good pics of food and a cute shape of a steamed dessert buns was the go-get item of the day. 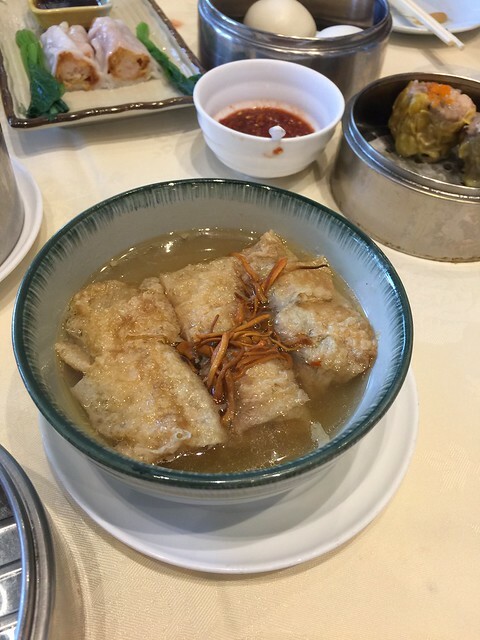 Other typical items you can find at a local Yum Cha places included Chicken Feet, Shrimp Noodles, Shumai (pork dumplings), Crystal Shrimp Dumplings (light wrap skin), Beef Tripe, and Egg Tarts for dessert. 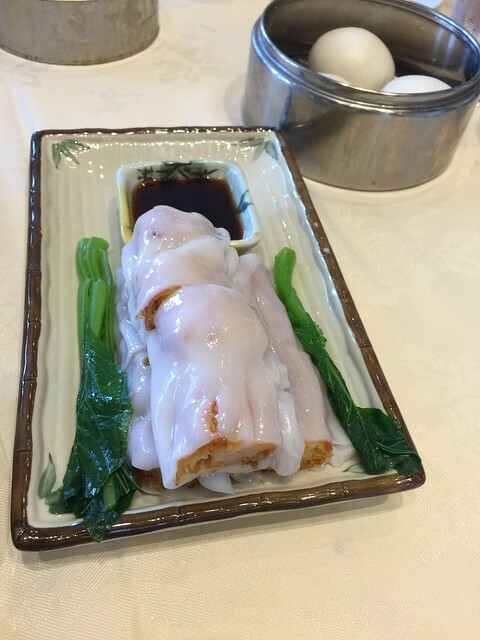 Being fair and honest, I was quite astound to find that this place already was consider the best Chinese brunch place in all of LA by a few well known publication, albeit one of them writing it for that site had recommended other restaurants I have disagreed in the past. I would probably say that the staple of food is on par what I am used to. 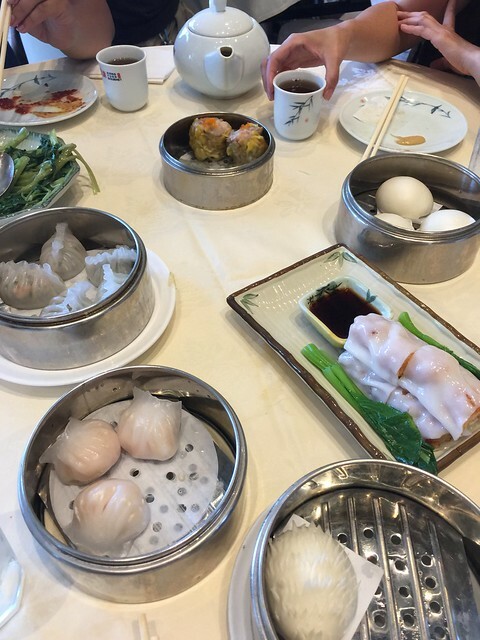 Not a bad way to get you out of bed for a dim sum brunch.